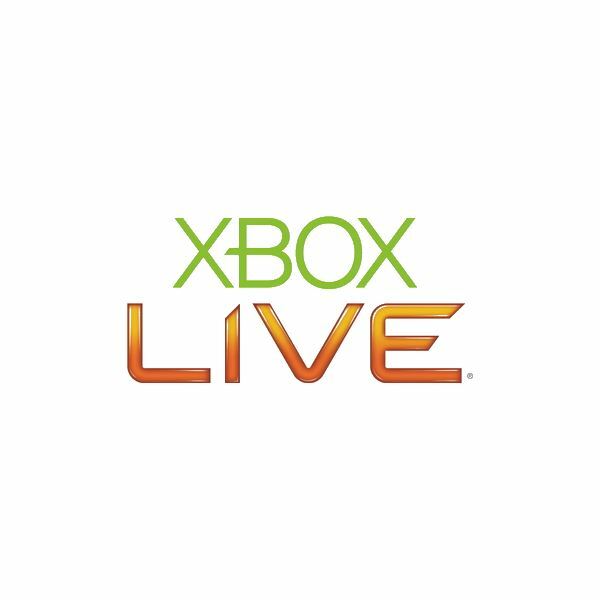 Once upon a time, Xbox Live Gamertag ideas were a dime a dozen, but with over 20 million subscribers now members of the Xbox Live service, it can be hard to come up with a Gamertag that stands out from the crowd. Often you may already have an established "gaming" identity, either from other online games or services, or from posting on gaming forums, but if you are new to the world of online gaming choosing the right identity for you can be daunting, especially as Microsoft charge you for the pleasure of changing your Gamertag. In this article, we’ll look at using random generators to help inspire you with Gamertag ideas, and what constitutes cool Xbox Live gamertags, and what is best to avoid if you don’t wish to bring the wrath of Microsoft (or other players) down upon you. Sometimes, inspiration just fails you, and you can be hitting your head against a brick wall trying to come up with cool Gamertags for Xbox Live that reflect who you are and what you stand for as a gamer. Using random word generators is a long-established principle in brainstorming sessions in all walks of life and fortunately Xbox America community have gone to the effort of creating a specialized Xbox Live Gamertags generator. 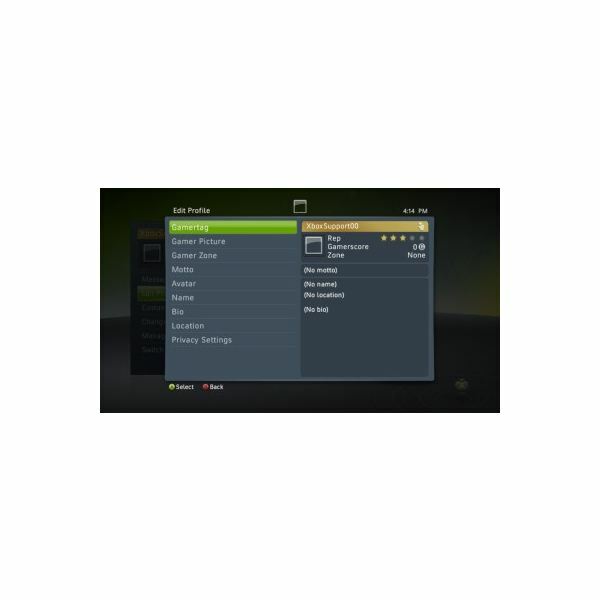 This will provide you with random Xbox Live Gamertag ideas that can be cycled through, voted on and added to a favorites list for you to choose from at a later date. You can also enter Gamertag ideas for other users to view if you happen to have come up with some cool ones of your own. If you’re struggling to find an online identity that appeals to you, the Gamertags generator is a great place to start. There are some basics to always remember when brainstorming Gamertag ideas. Microsoft will not tolerate any profanity, racism or homophobia in your online name, and even if you manage to slip something through by the clever use of numbers instead of letters, just don’t – other players will just think you’re an idiot. Remember your Gamertag is a reflection of who you are, and the best Gamertags always stem from being true to yourself – do you really want to be forever associated on other players minds with pointless offensiveness? Contrary to popular belief, swapping digits for letters rarely results in cool Xbox Live Gamertag ideas. the very act of doing it has become so ubiquitous on the Internet that it will just look outdated. Never put "Noob" anywhere near your Gamertag – it’s just asking for other players in multiplayer to gang up on you for serious pwnage. Self-deprecating Gamertags are usually more memorable than idle boasting such as "SupaKilla" or "DeadlySnipa". Often the Gamertags that are most memorable reference popular gaming memes in subtle ways or work in the context of game notifications – the Gamertag "A Terrible Shot" will stay in an opponents mind when a game on Xbox Live informs him "You were killed by A Terrible Shot", for example. Xbox Live Gamertag ideas aren’t easy to come up with anymore, but it is worth putting the time and effort into creating the right one for you. Not only will it more accurately reflect who you are as a person and a gamer, but a memorable or funny Gamertag can lead to making more friends on Xbox LIve. If your Gamertag makes people sit up and take notice for all the right reasons, they’re more likely to want to play with you again.